Cooking has always been a favorite activity for girls. If you are a female kid or grown-up who also loves cooking and keep yourself busy in exploring new and delicious dessert recipes, then Doll House Cake Cooking is just for you. 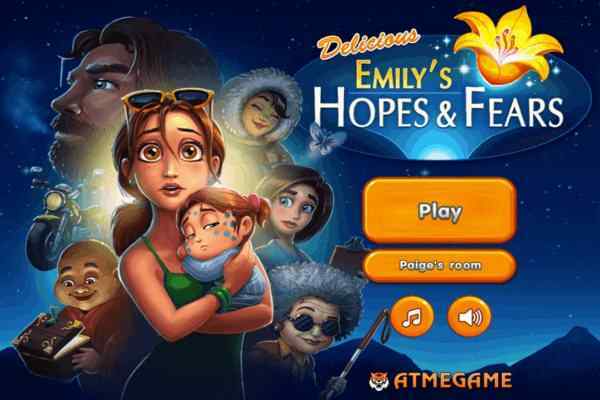 In this exciting and challenging free online cooking game, your mission is to prepare a Doll House cake with the help of useful decorations and flavors. Since you have to create your cake from the scratch so just try to keep your eyes on the indications you will see on your screen. 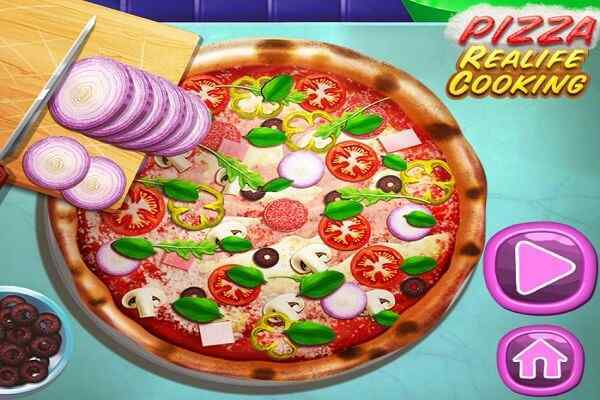 Hope you will give your best in order to obtain a high score at the end of this cool cooking game for kids. 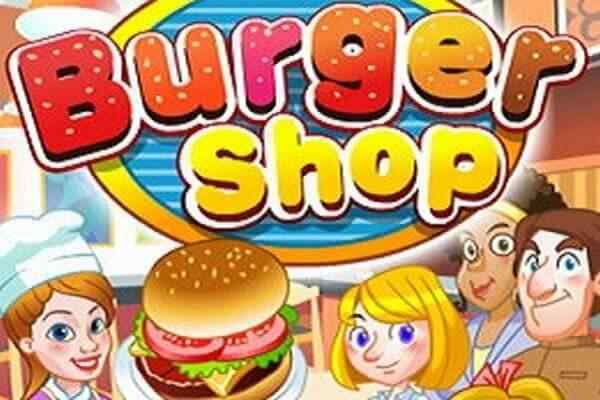 You have to first heat the butter while beginning this culinary adventure in this popular flash game. What are you waiting for? 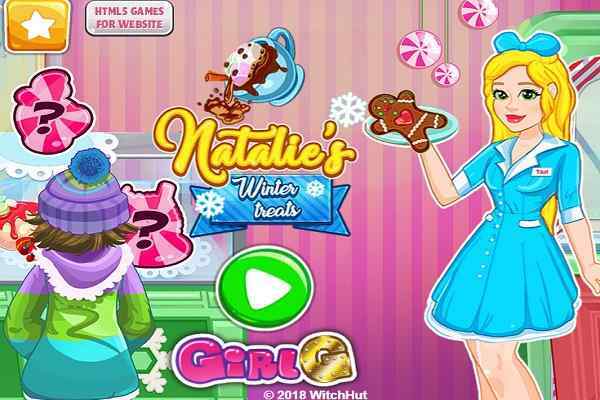 Try this girls game to learn a wonderful dessert recipe that you can use for different purposes like a birthday party, Halloween Party or any other special event. Do not forget to decorate your cake using the extremely delicious flavors. 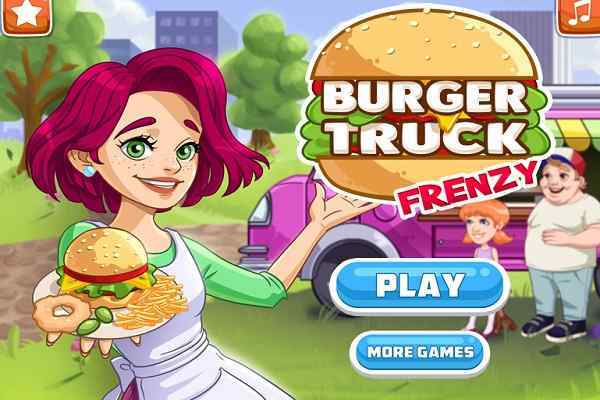 Your best cooking skills will definitely help here to complete all your tasks timely, which will ensure you to earn good points finally. In the first place, you as a player will take the responsibility of preparing the scrumptious cake. Do not forget to make the dough at the initiating step. Mix flour with eggs, a little bit of salt, baking soda and other necessary ingredients to prepare the dough for your cake that will be in a Doll House. Make the cream for your cake in the second level. You have to handle the job of decorating your Dol lHouse cake in order to make it look fabulous and good-looking in the final level of this free online gaming activity.